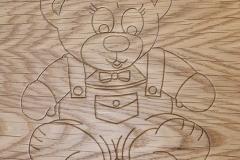 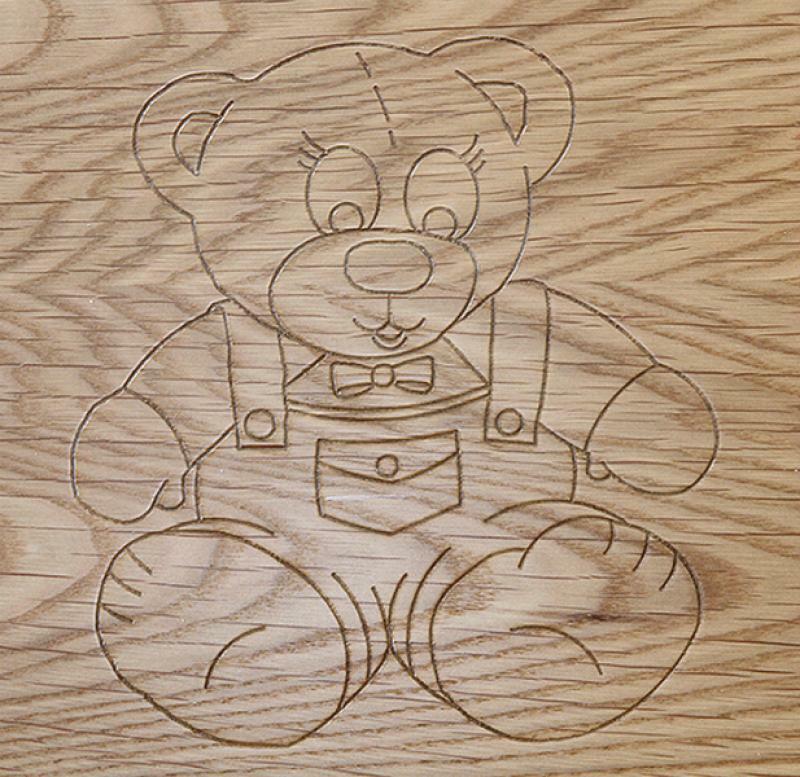 Personalise this Bear Engraved Design with your child's name. 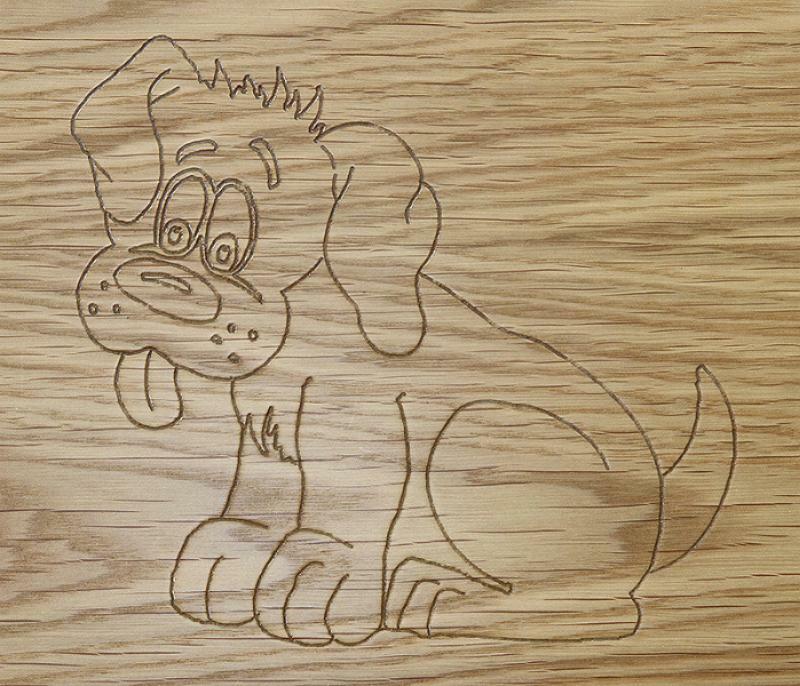 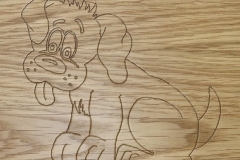 Personalise this Dog Engraved Design with your child's name. 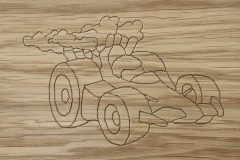 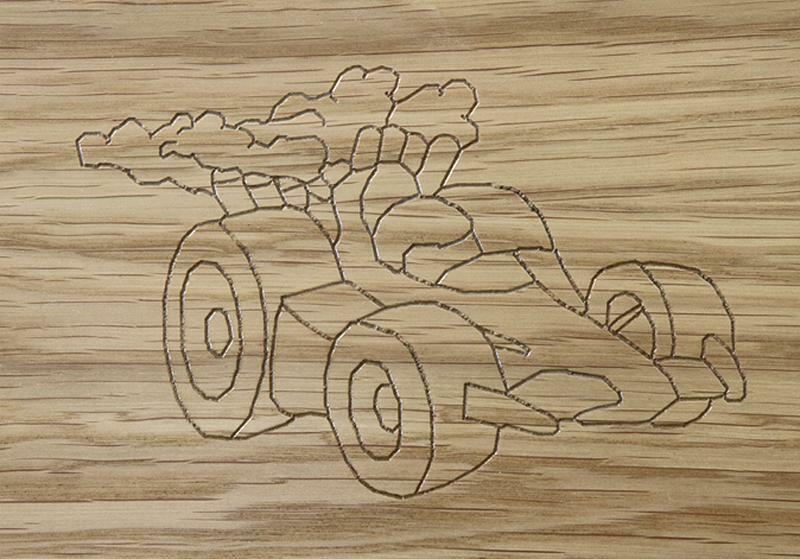 Personalise this Car Engraved Design with your child's name. 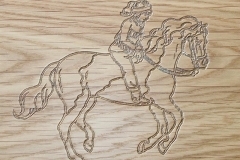 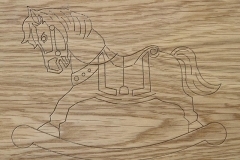 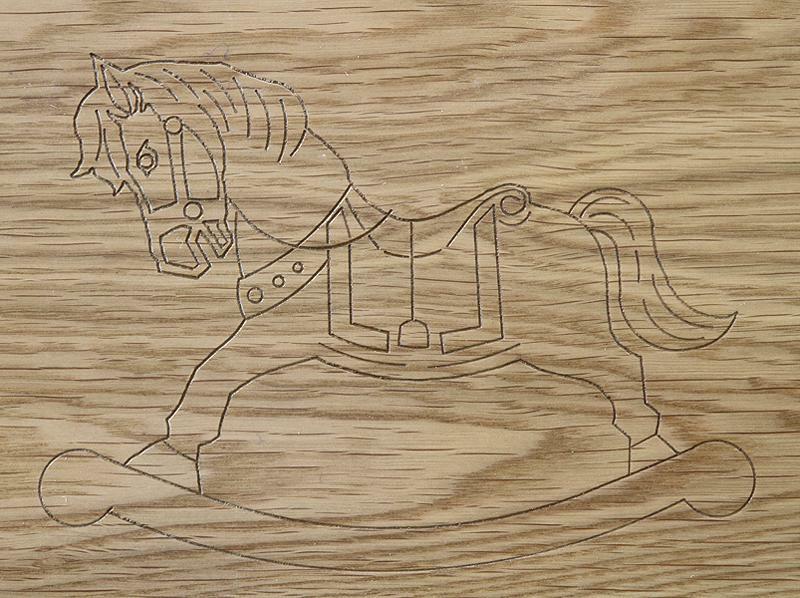 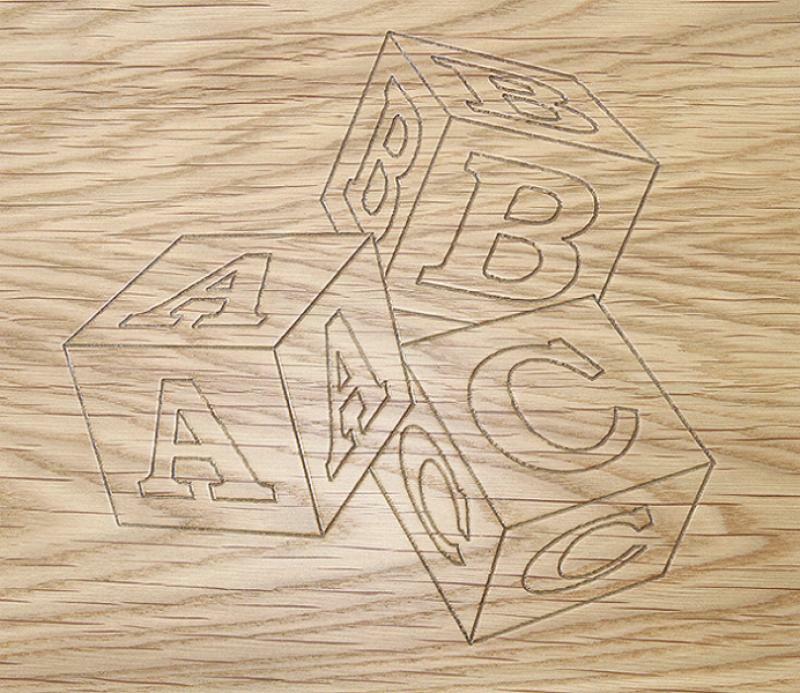 Personalise this rocking horse Engraved Design with your child's name. 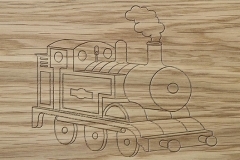 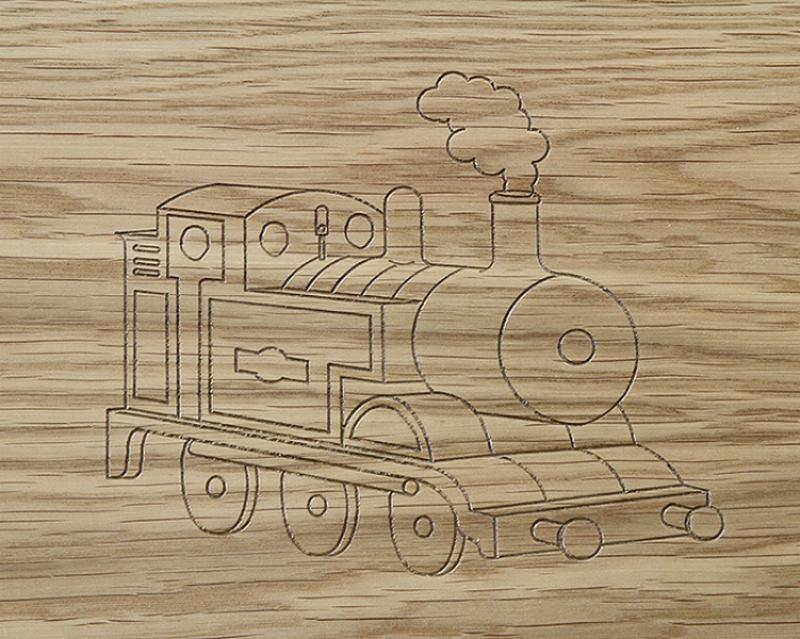 Personalise this Train Engraved Design with your child's name. 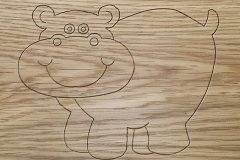 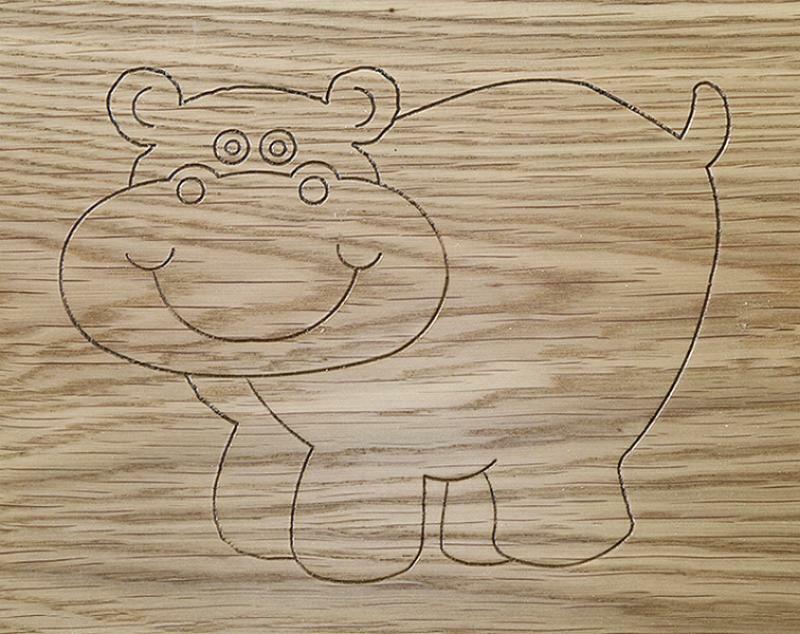 Personalise this hippo Engraved Design with your child's name. 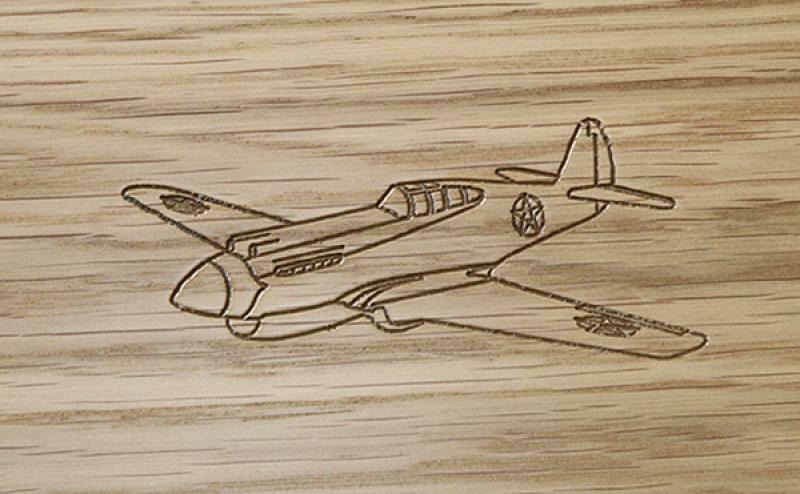 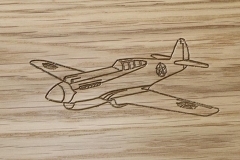 Personalise this Plane Engraved Design with your child's name. 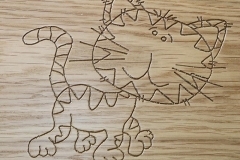 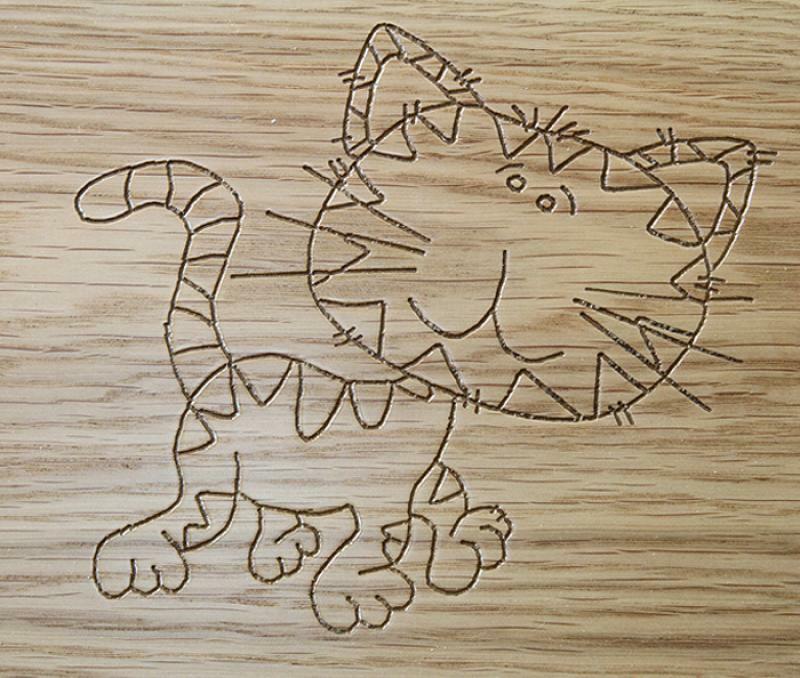 Personalise this Cat Engraved Design with your child's name. 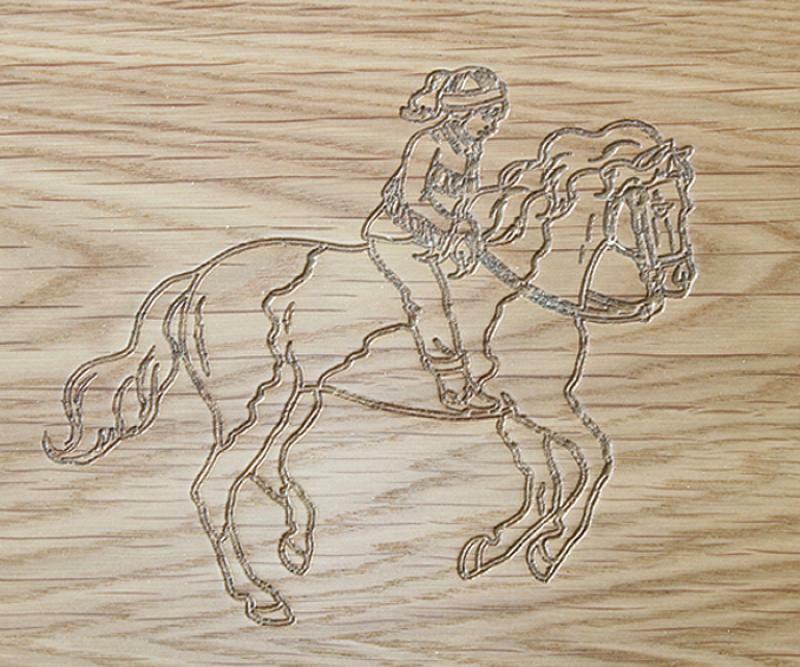 Personalise this Horse Engraved Design with your child's name. 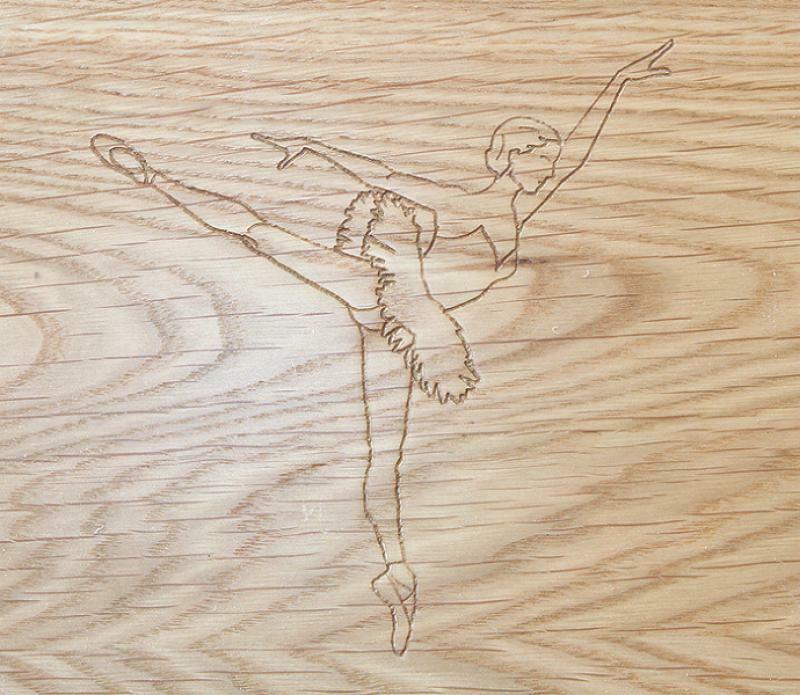 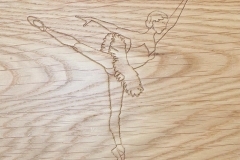 Personalise this Dancer Engraved Design with your child's name. 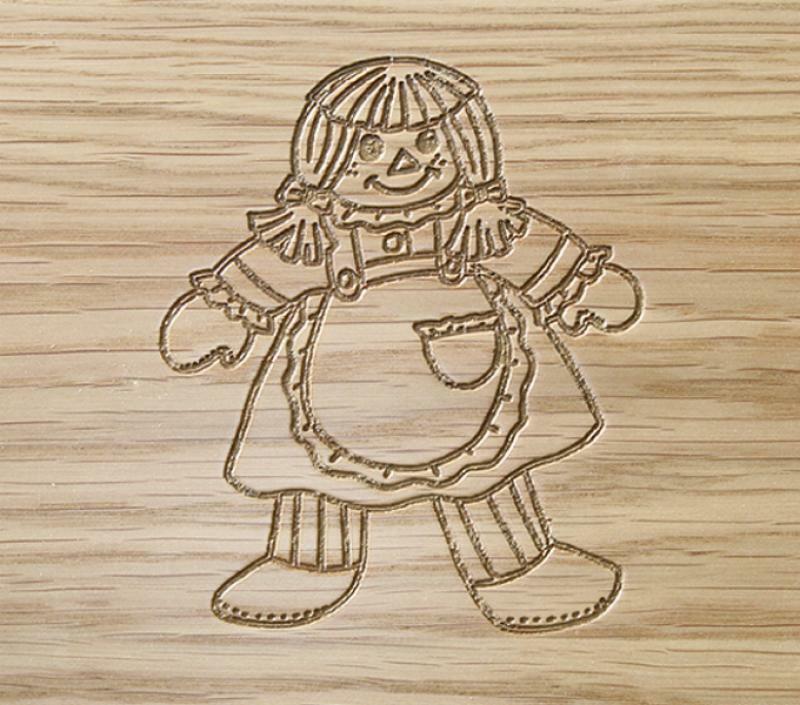 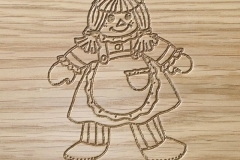 Personalise this Doll Engraved Design with your child's name. 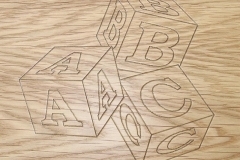 Personalise this Dice Engraved Design with your child's name. 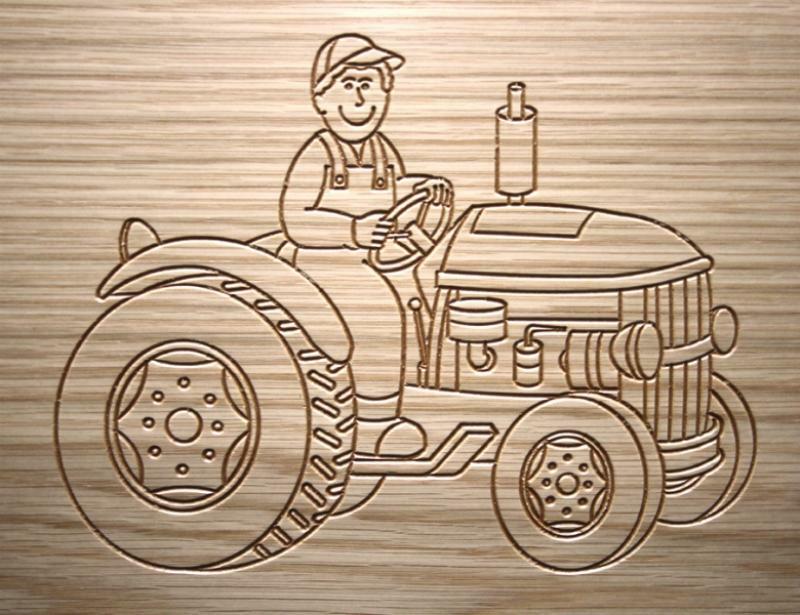 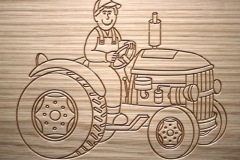 Personalise this Tractor Engraved Design with your child's name.